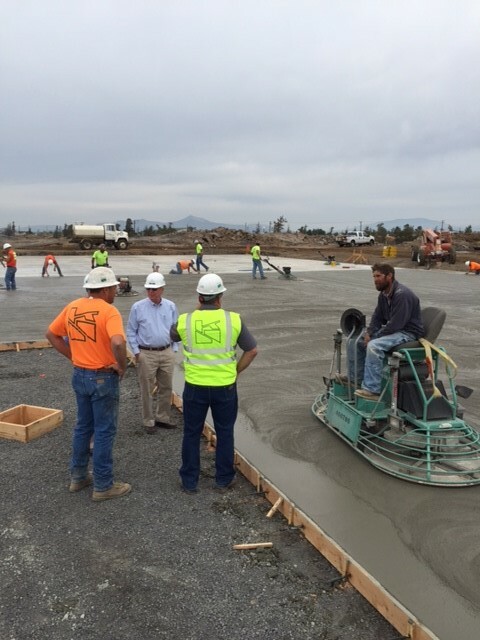 Work continues on the 30,000 square foot Nosler Building located in Redmond Oregon. 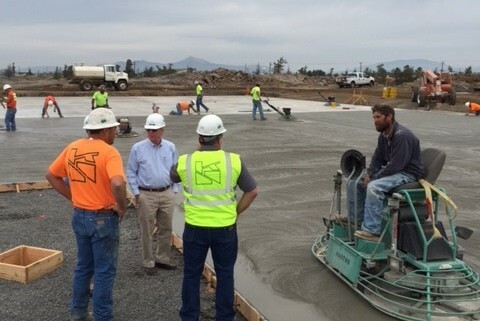 Kirby Nagelhout Construction employees are preparing the site and placing for concrete this week. The project is on schedule and should be completed in December.